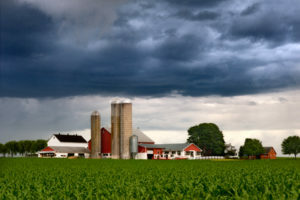 Please check out the following links on Storm Preparations for Dairy and other Farms. If you have any questions or concerns, please call the office at (704) 873-0507. We are here to help!